From codemaking and breaking to camouflage and surveillance, grab the secrets of spycraft in a handy action pack. 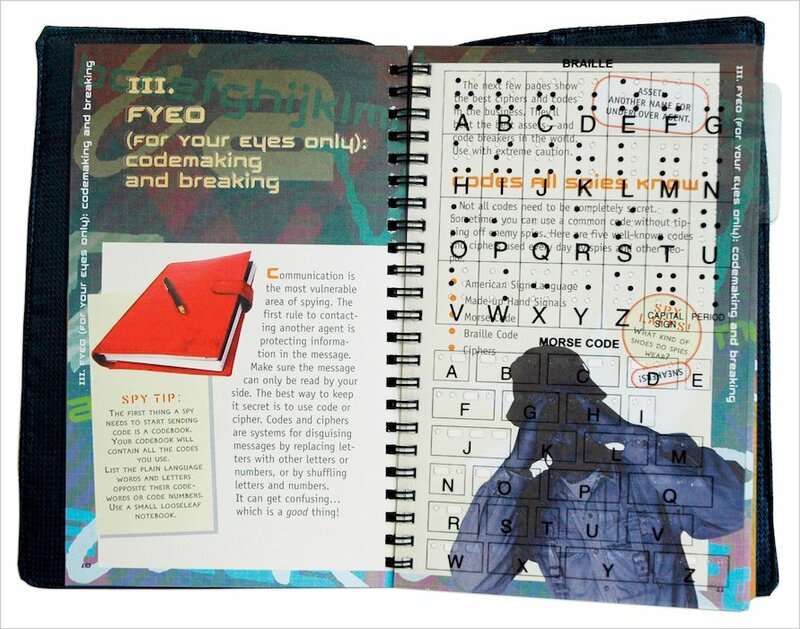 Packed with codes, gadgets, tips and tricks, it’s your one-stop guide to staying alive! 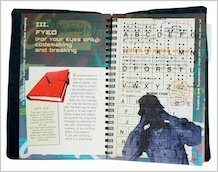 Discover the components of the Survival Kit you’ll need to carry at all times, and use a cool stencil sheet to write in Morse and Braille code. Find out how to stay undercover in clever disguises, and test your spy smarts with an observation test! Want more? How about making your own invisible ink, building a door alarm or creating a telescoping mirror to see round corners? 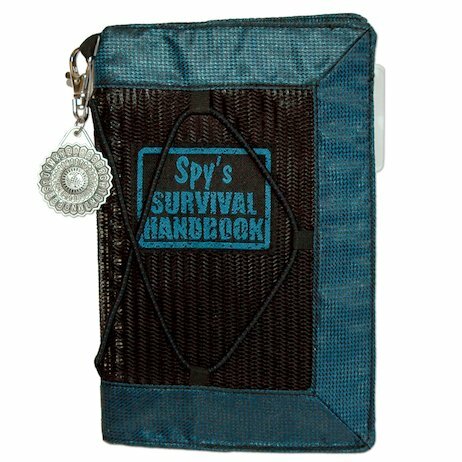 With a cool mesh cover and a decoder keyring, this is the book for the 007 in you! I have got this book and it is awesome! It taught me brail.